What is lfp file? How to open lfp files? The lfp file extension is also related to the Lightfield camera RAW image format (also known as living pictures) used by the Lytro digital cameras. Lightfield camera RAW image file stores all data captured by Lytro camera without another effects, or improvements. This lfp file type entry was marked as obsolete and no longer supported file format. Lytro Desktop allows you to import your living pictures to your computer. With Lytro desktop you can refocus, sort, and share living pictures as well as process your living pictures for Perspective Shift, All-in-Focus, and 3D. These raw camera data can be edited in the Lytro Desktop software for Windows and Mac. Digital raw photographs can be usually exported to some common picture format like JPEG, for sharing or printing. and possible program actions that can be done with the file: like open lfp file, edit lfp file, convert lfp file, view lfp file, play lfp file etc. (if exist software for corresponding action in File-Extensions.org's database). Click on the tab below to simply browse between the application actions, to quickly get a list of recommended software, which is able to perform the specified software action, such as opening, editing or converting lfp files. Programs supporting the exension lfp on the main platforms Windows, Mac, Linux or mobile. 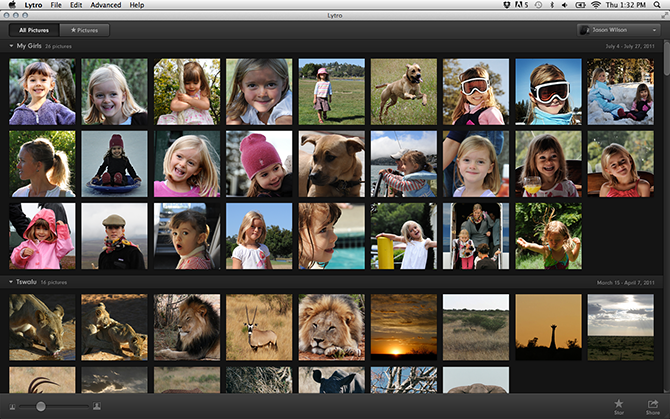 Click on the link to get more information about Lytro Desktop for open lfp file action. Programs supporting the exension lfp on the main platforms Windows, Mac, Linux or mobile. Click on the link to get more information about Lytro Desktop for edit lfp file action. Programs supporting the exension lfp on the main platforms Windows, Mac, Linux or mobile. Click on the link to get more information about Lytro Desktop for view lfp file action. Programs supporting the exension lfp on the main platforms Windows, Mac, Linux or mobile. Click on the link to get more information about Lytro Desktop for convert lfp file action.